From their CHANEL Handbags and Prada wardrobes to their brand new Porsches, celebrities like to roll in style. Just because celebrities bring in cash like an ATM, doesn’t mean they know how to manage it, which is why so many stars have filed for bankruptcy. 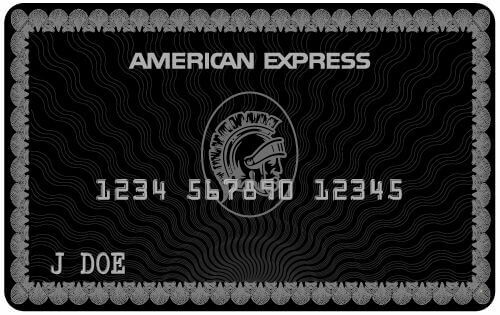 The truth is, this AMEX card that so many of the rich and famous people carry has the most expensive annual fee out of any credit card on the market and awful cash-back options. So, why would anyone want this card? The reason: Celebrities and millionaires often want it because of the stigma this card carries, that only the rich and famous can have it. When they take out their wallet to pay for something they want everyone to look and say, “wow look at that person, they are rich and must be famous!”. Out of all the celebrities who went broke in 2018, the following blog post illustrates the ones with the highest amount of unsecured debt. Unsecured debt includes credit cards, student loans, and medical bills. Anyone can get in over their head in debt if they don’t properly evaluate whether or not they can afford something before taking our their credit card to pay for it. Do the math on what you’ll pay over the long-term before sliding your credit card chip into the credit card machine. As a simple rule to follow, don’t charge something if you can’t afford to pay it off that same month. By paying your balance in full every month, you avoid 100% of interest. Without further ado, here’s your list of the top six broke celebrities for 2019. From this list, this actor owes the least debt overall but has the most student loan debt. Miles Teller was once voted “sexiest actor” alive! Unfortunately, Teller put more time into learning about fashion, over finance. Not all famous people are in debt for buying tigers, luxury cars, and mansions. Instead, Teller took out over $100,000 in student loans to study acting at New York University. Although Teller started his acting career in his senior year in college and was making money before he graduated college, he still couldn’t’ afford to pay off his high-interest student loans. Student loans are easy to resolve if you understand how the government debt repayment options work. 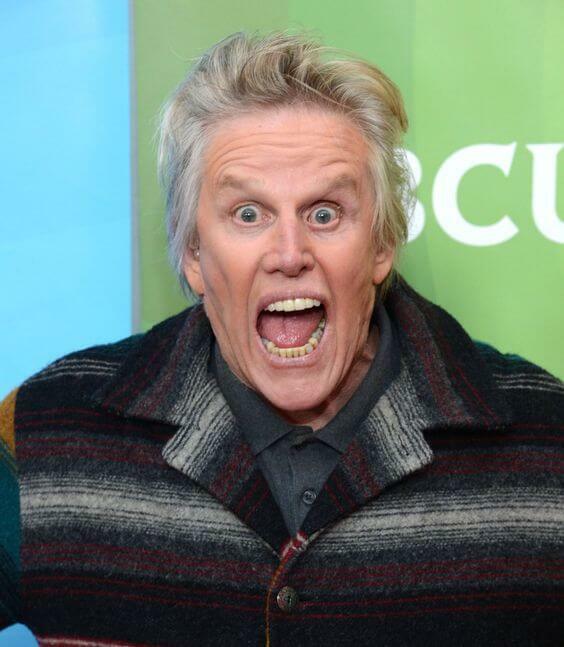 Gary Busey had a 45-year-long career in Hollywood, acting in more than seventy movies. While on his path to success as an actor, he also racked up more debt than he could handle. A large portion of his debt was due to medical bills. In 1988, Busey crashed on his motorcycle. He wasn’t wearing a helmet and almost died, suffering severe head trauma. In 1995, Busey overdosed on cocaine leading to another visit to the emergency room and more medical debt. These accidents, amongst others, are what contributed to Busey’s $500,000+ in unsecured debt, including bank loans and medical debt. How did Busey deal with all this debt? Busey ended up filing for Chapter 7 bankruptcy to wipe away his debts. This was a poor decision because Busey ruined his credit score. After filing for bankruptcy, expect your credit score to drop by around 175 points. If Busey only knew about debt relief programs he could have avoided bankruptcy. In Busey’s case, the medical debt and bank loans all could have been resolved in a debt settlement or validation program, or even by using the debt snowball method. Medical debt relief programs can reduce a person’s debt by 60% before debt relief company fees, making the debt affordable to pay. In many cases, debt validation can save a person even more money by disputing the debt and often leading to it becoming legally uncollectible where it doesn’t have to get paid and can no longer remain on credit reports. 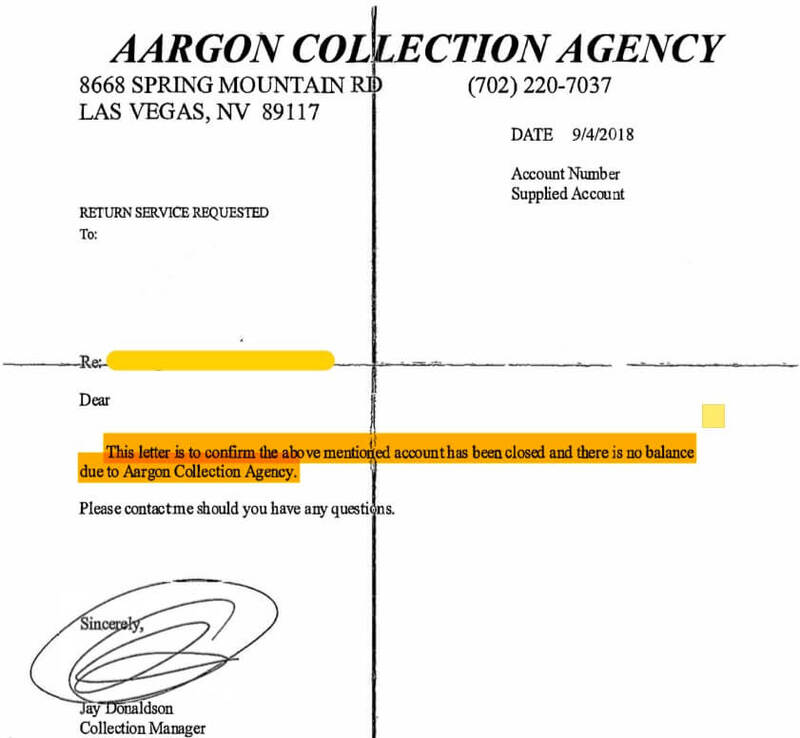 Here is an example of how debt validation can resolve a medical debt collection account. 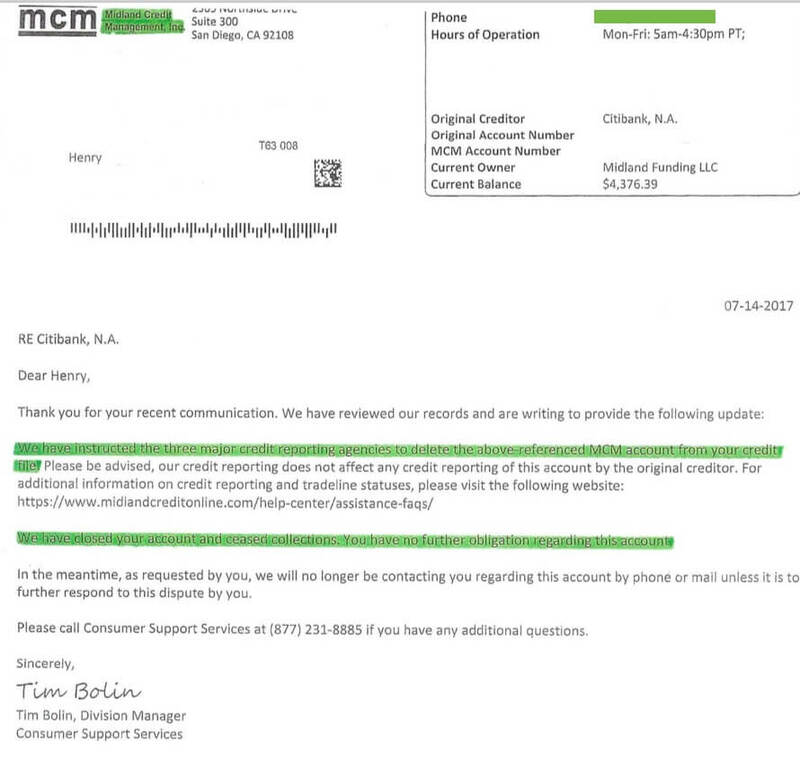 This person ended up not having to pay this medical debt because the creditor could not prove it was valid. It’s hard to imagine how someone can rack up all this debt, but when you consistently remain current on payments over many years, have a decent income to show creditors and are using almost all your available credit every month, banks will usually offer you more credit. Banks have no problem with allowing you to rack up more debt if you continue making that minimum payment each month because that’s more profit for them. David Cassidy sold more than 30 million records. Unfortunately, while releasing all those records, he was simultaneously using his credit cards daily. Instead of paying his credit card bills in full each month, like he could have probably afforded to do, he decided to pay minimum payments, and some months not pay anything. Eventually, between late fees and interest, the famous David Cassidy racked up over $350,000 in credit card debt and could no longer afford minimum payments. Altogether, Cassidy owed the following credit card debt. More debt accumulated as Cassidy received three DUIs between 2010 and 2014, turning his financial situation upside down. His wife then divorced him after his third arrest, leading to attorney fees that Cassidy could not afford to pay. And then sadly, the former Partridge Family singer passed away last year from organ failure (at the age of 67). He denied having any financial issues less than a year before his death. Credit card debt can get disputed on a debt validation program and proven to be legally uncollectible in many cases. While starring as the lead actor in Two and a Half Men, Charlie Sheen could comfortably afford his credit card payments, which by the way exceeded $6,000 per month. However, since leaving “Two and a Half Men,” “Sheen’s income dropped from $613,000 a month to an estimated $87,834”, according to People.com. After having this drastic reduction in income, Charlie found himself in a position where he could no longer afford to pay his credit card bills, mortgage, and all outstanding monthly debt payments. As of 2018, over 21% of American’s have been late on at least one credit card payment. “In the first quarter of 2018 alone, $23 billion worth of all credit card debt in the U.S. was delinquent”, according to CNBC. How much is a credit card late fee? Like many of us, Sheen found himself deep in debt with nowhere to turn. 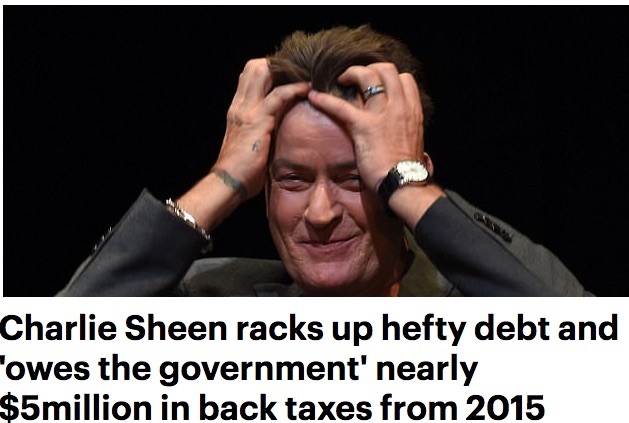 Altogether, Sheen owed over fifteen million dollars in debt, including his mortgage and tax debt. Sheen owed over $300,000 on one credit card alone, his American Express “Black Card” (the one that only “the rich and famous,” and “millionaires” carry). There’s a hefty price tag on that card, to own it. Even if you don’t use it once over a year, you still owe the annual fee that’s above $500 per year. Preferably, try to find a credit card that has no annual fee. The minimum payment on Sheen’s American Express credit card was above $6,000 per month. The only way to deal with this amount of debt is to either pay it off in full (if you can afford to do so) or use a credit card relief program to lower the balance. A $300,000 American Express credit card debt could get settled for around $140,000 with a debt settlement program, before settlement company fees, making it more affordable to pay. Although debt settlement hurts a person’s credit score, you’ll have an easier time rebuilding your credit score after settling a debt than if you were to file for bankruptcy and have that notation on your credit report. Looking for a credit card that pays high cash-back and reward points? Check out the Chase Sapphire card which is preferred option due to its high cash-back and rewards. Lots of people owe more than $70,000 in credit card debt. 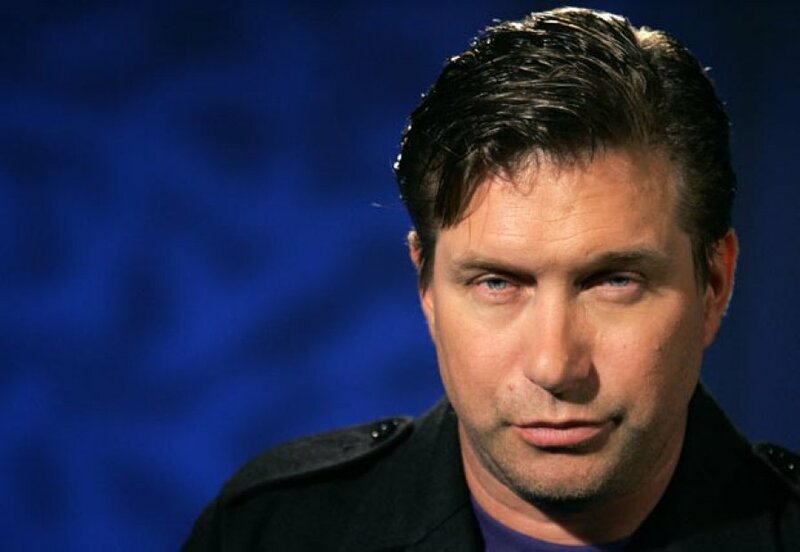 Stephen Baldwin was one of these people. For someone like Baldwin, he could have easily avoided bankruptcy and paid off this credit card debt if he only knew the best direction to take. Unfortunately, nobody ever took the time to educate Baldwin on debt relief options, besides for the attorney who sold him on bankruptcy (Bad Move). Most bankruptcy attornies will recommend bankruptcy 10-out-of-10 times because that’s the product they sell and how they make a living. Baldwin couldn’t afford to pay his credit cards, and for six years he failed to make a mortgage payment. In some cases, bankruptcy is a smart move, like if you’re filing for bankruptcy to save your home. Unfortunately, Baldwin filed Chapter 11 bankruptcy. Chapter 13 is what he needed to file to save his home from foreclosure, which was the fault of the incompetent attorney who he hired. So, he ended up filing for Chapter 11 bankruptcy and losing his home to foreclosure. People often use Chapter 11 bankruptcy because it does not affect their credit, but in the case with Baldwin, he needed to file Chapter 13 to save his home from foreclosure. With chapter 13 bankruptcy, the judge works out an affordable payment plan for the debtor where they repay a portion of their debts but get to keep certain assets. At the end of the day, Baldwin should consider himself lucky to have been able to stay in his multi-million-dollar home for all these years for free, before it finally was foreclosed on in 2017. You don’t have to be addicted to shopping at high-end stores to end up in debt. Some people are addicted to spending money at Walmart and Target and end up in just as much debt. 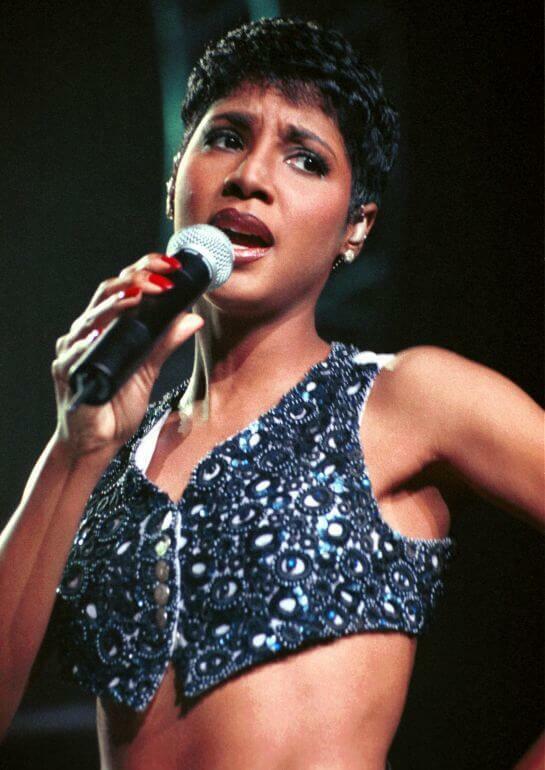 Toni Braxton is addicted to shopping at high-end stores and living the extravagant lifestyle. Most of Braxton’s credit card debt came from department store cards, like Tiffany & Co. and Neiman Marcus, according to bankruptcy filing reports. Additionally, Braxton used credit cards to pay for cosmetic surgeries, The Four Seasons Hotel and medical bills. Braxton spent over $2.5 million on clothing and cosmetics in under two years, not counting the purchase of her new Porsche. That trap does not discriminate. Let’s look at an example of how credit card debt can be a trap. Let’s suppose you charged $20,000 on your credit cards to purchase school supplies. When paying minimum payments on $20,000 in credit card debt with an average interest rate of 25%, you end up paying around $480 per month. At $480 per month, it would take you eight years and three months to pay this debt off in full. In total, you would pay $47,149, including all the principle and interest. You would end up paying your debt back not once but twice, plus handing over an additional $7,149 on top of that. Someone loans you $20,000, and now you have to pay them back $47,149, does that seem fair? Is it even legal? Well, this is the reality of credit card debt. Most people cannot afford to pay back their debt twice, which is why so many people end up falling behind on monthly payments. If you spend money on a credit card, pay the balance in full every month. If you can’t afford to pay your balance in full when the bill arrives, don’t buy something! If it’s too late and you’re in over your head in debt, contact Golden Financial Services. Let one of our IAPDA Certified debt counselors help you find a plan to get out of debt and rebuild your finances. Whether you’re a broke celebrity or have an ordinary nine-to-five job, you can get out of debt with the right solution.